11.78mm x 12.42mm / 0.464in. x 0.489in. 3 Dimensional Scale Charm. 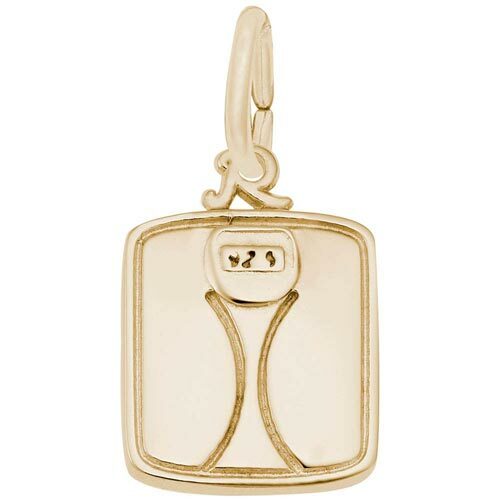 This Scale charm has a high polished front and a sandblasted back.